Inspiring speeches by knowledgeable guest speakers about “Innovation and Change:Digital and analog jointly lead to success” were at the core of this year’s media event. On March 1st, 150 invited guests listened with huge attention to speakers from e-commerce, publishing and science talked about change and chances for companies in the digital age. For the first time, a so-called “marketplace” was organised. This forum offered visitors the chance to have stimulating conversations with the speakers and experts of Prinovis and all subsidiaries of Bertelsmann Printing Group. 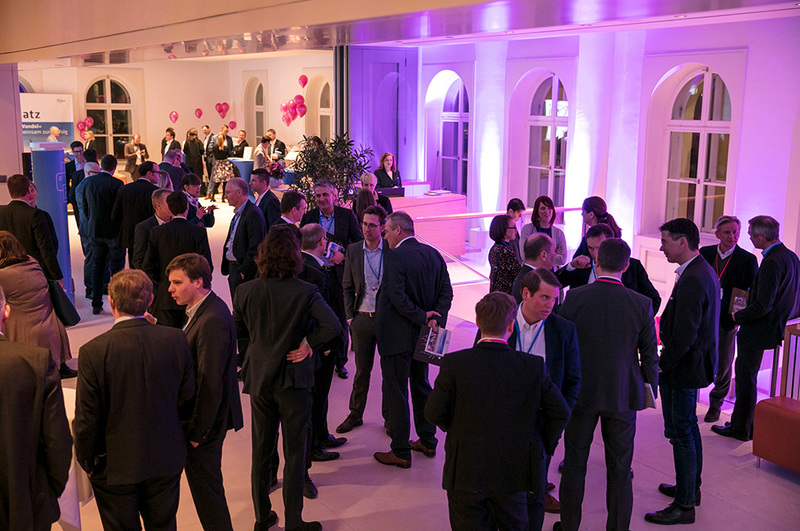 Media Day 2018 was held at Bertelsmann’s representative office in Berlin and proved to be the perfect setting for the event. The day came to a close at a bar upstairs, where visitors chatted away the evening while enjoying dinner and music. You can find pictures of the event in the online media library of Media Day.